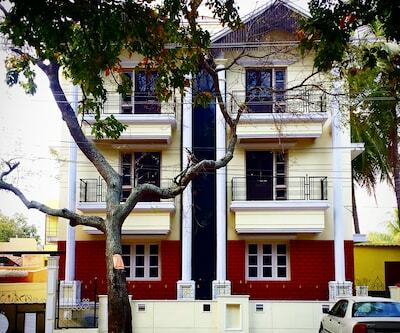 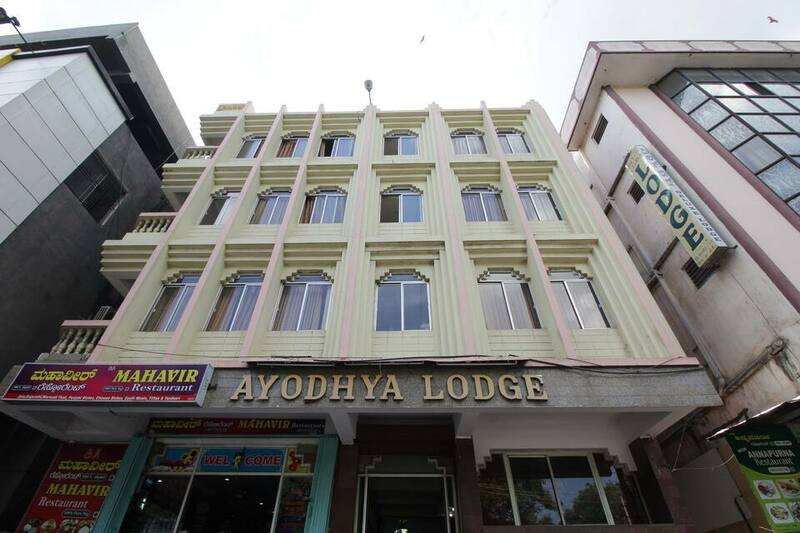 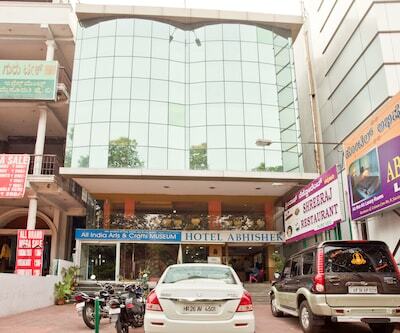 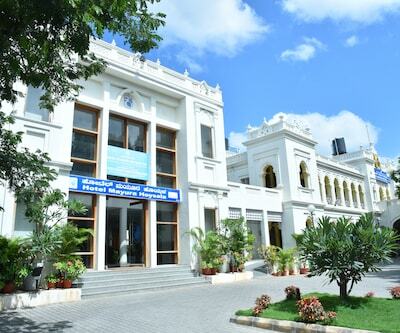 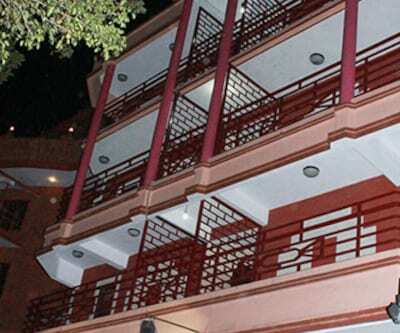 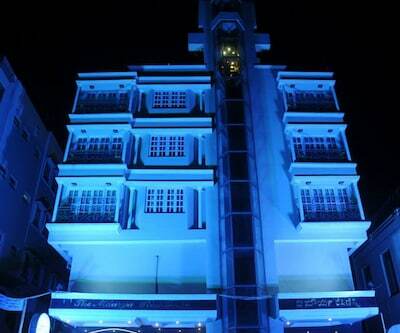 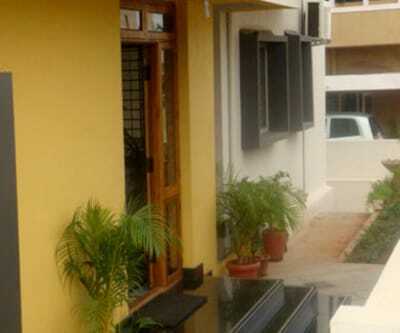 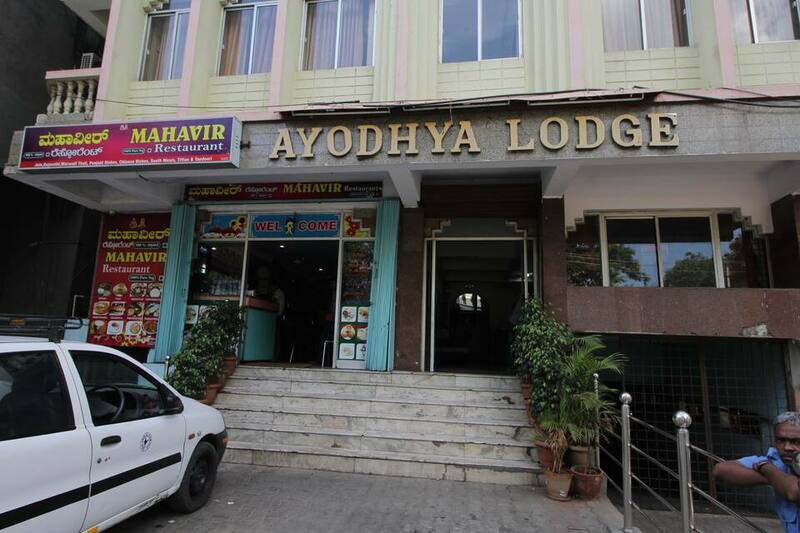 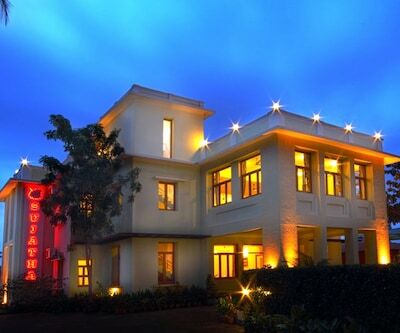 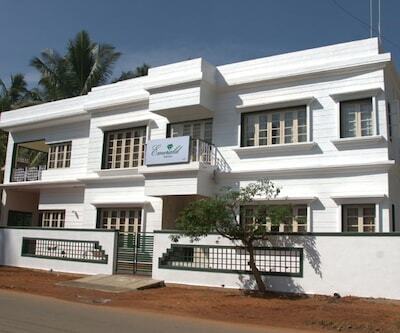 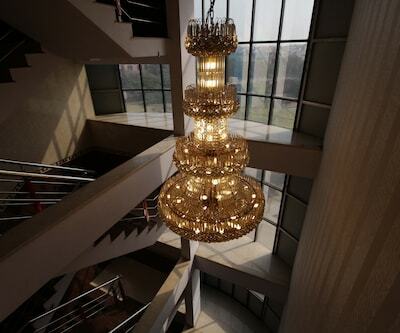 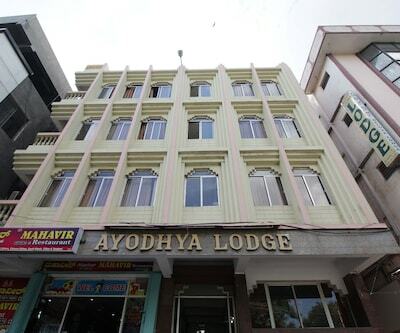 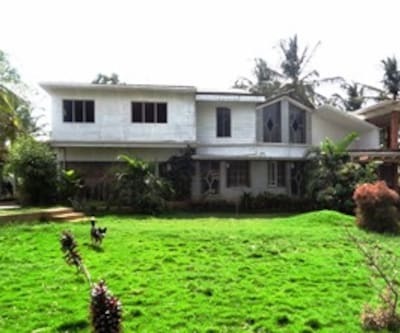 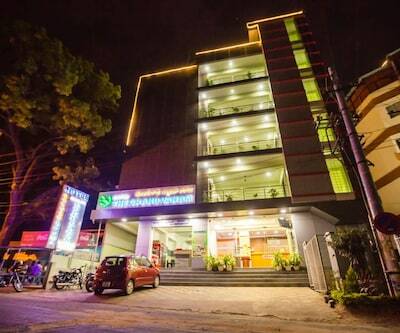 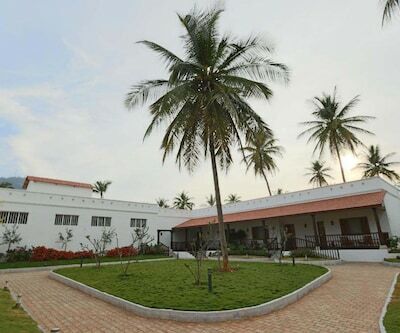 Located at 6 km from the Lalitha Mahal, Ayodhya Lodge is accessible from Mysore Railway Junction (2 km). 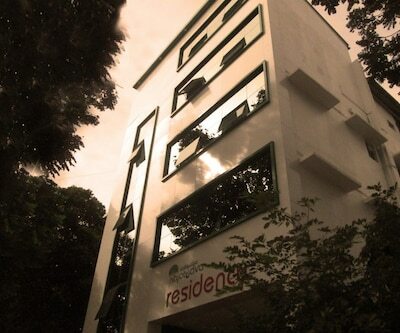 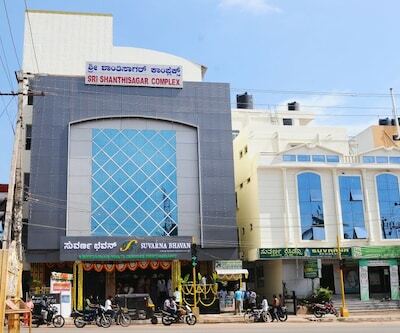 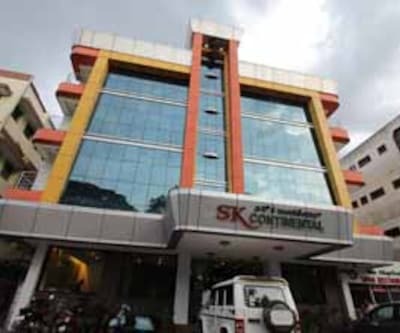 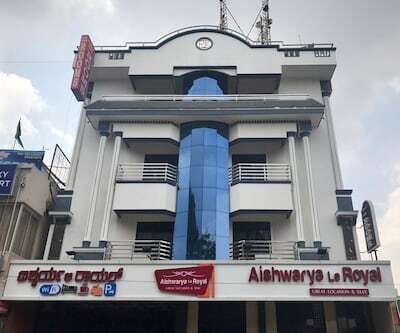 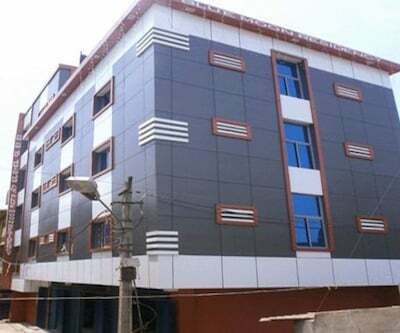 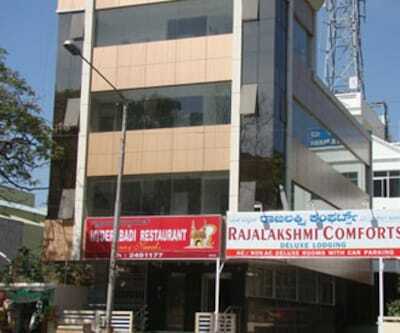 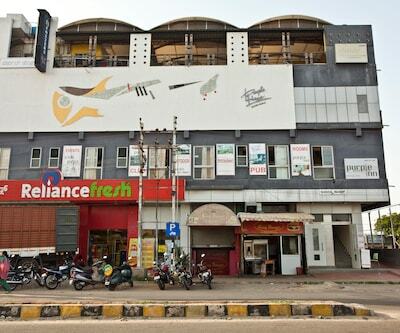 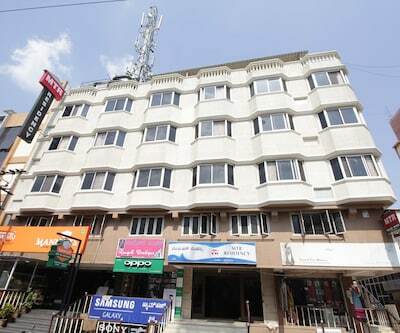 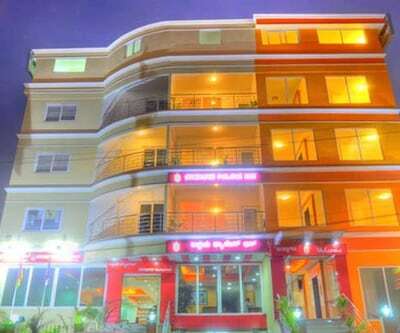 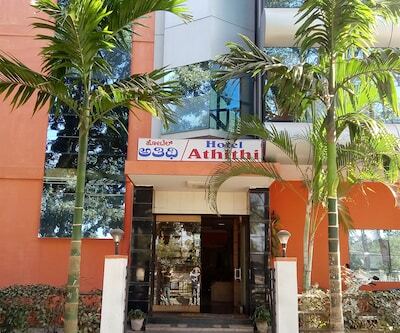 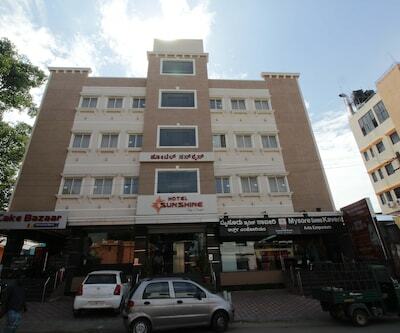 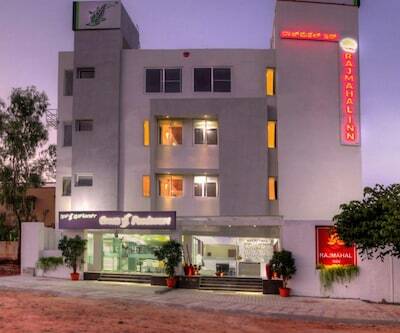 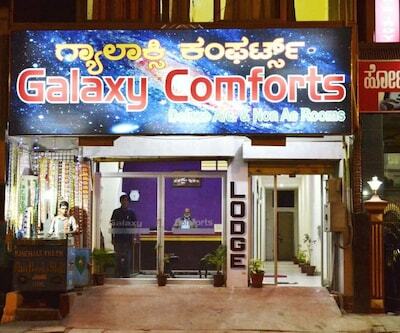 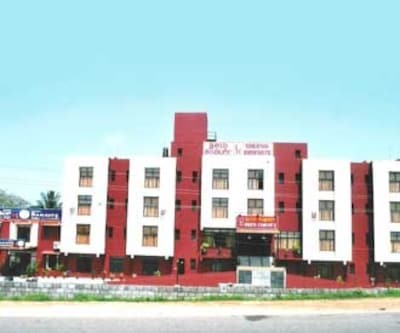 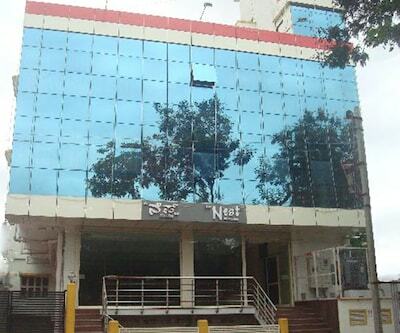 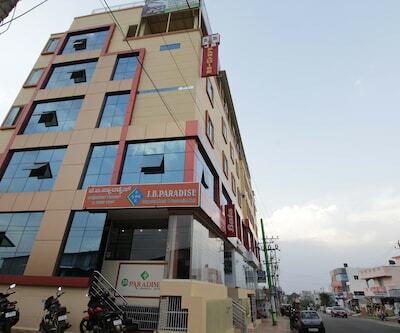 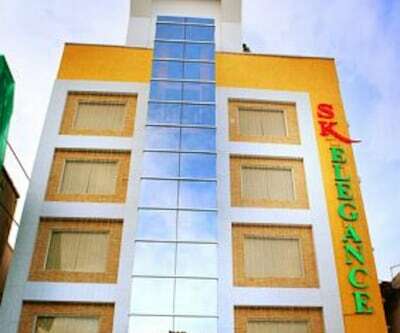 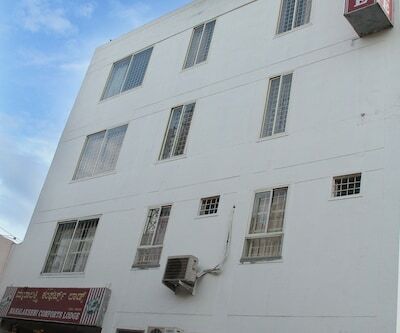 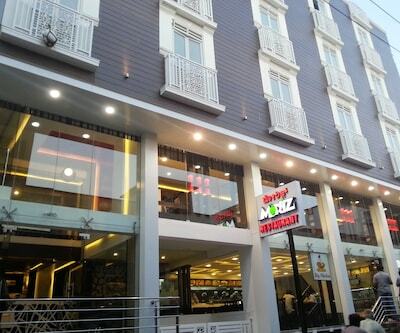 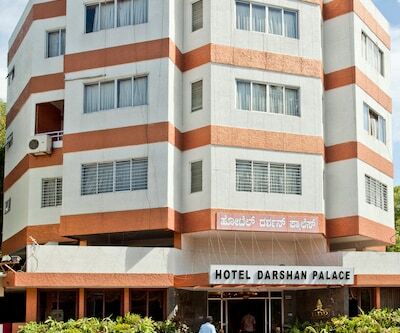 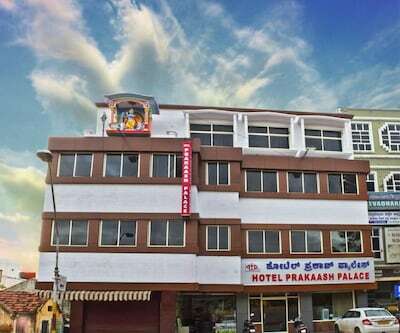 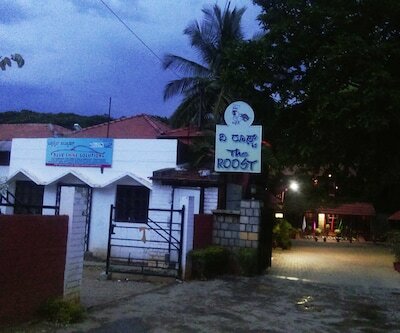 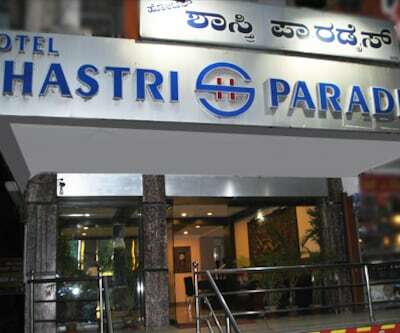 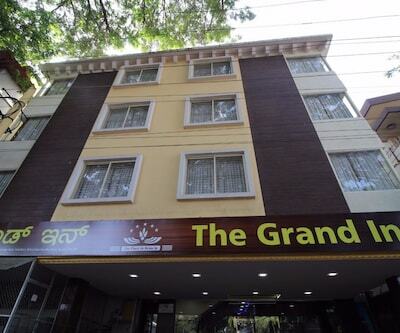 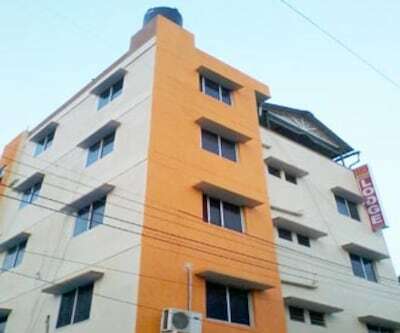 This Mysore accommodation provides Wi-Fi connectivity.The hotel has 3 floors that have total of 50 AC and non-AC rooms. 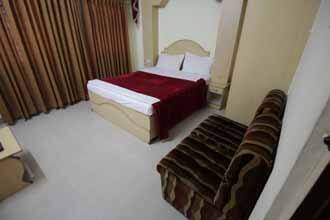 The rooms are equipped with TVs and intercom facilities. 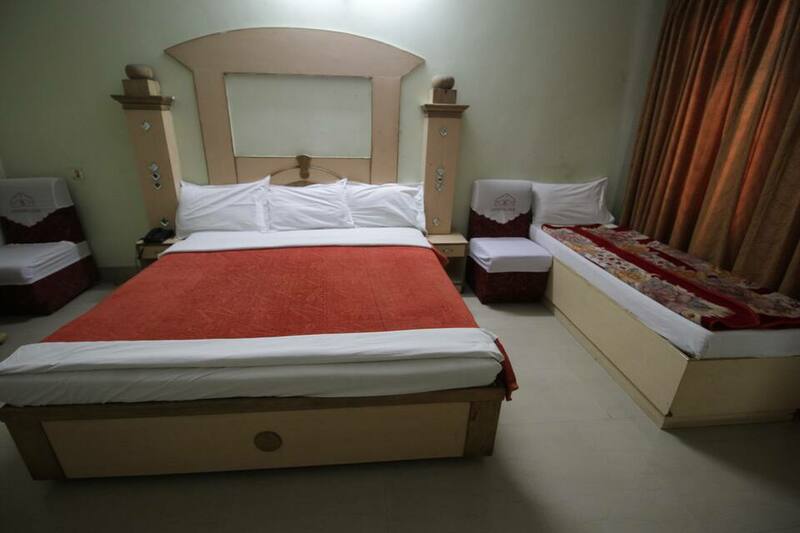 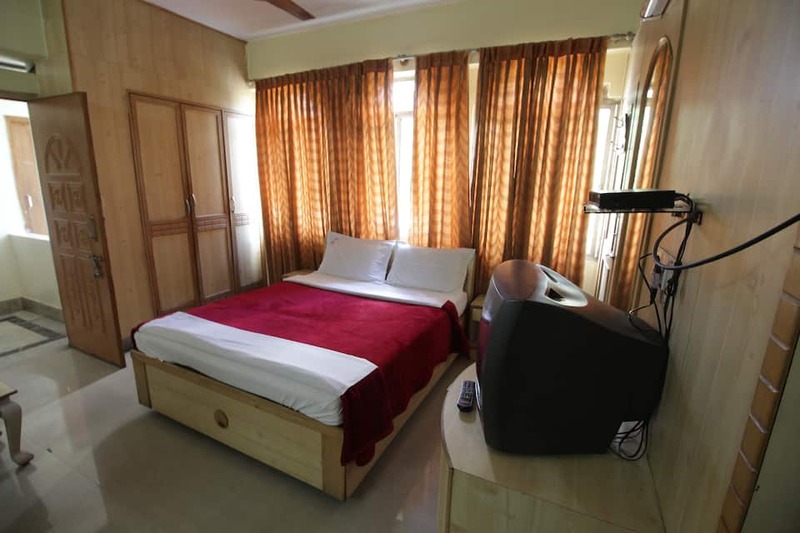 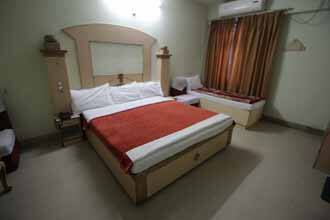 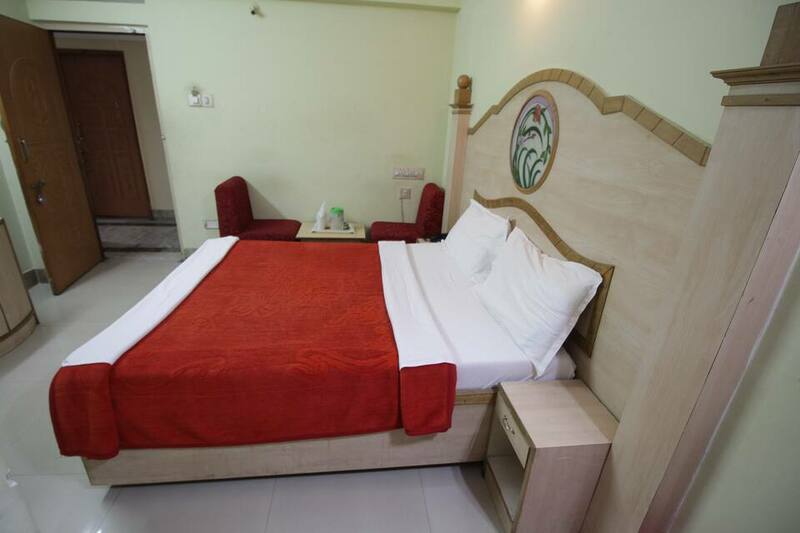 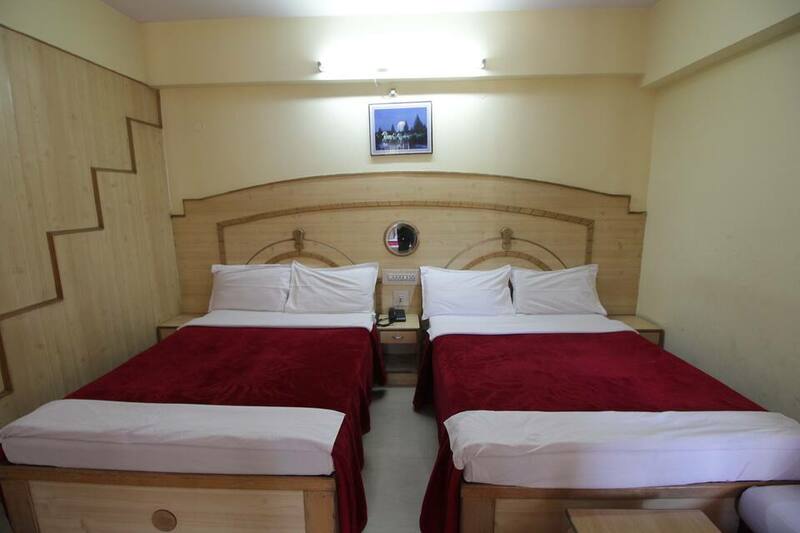 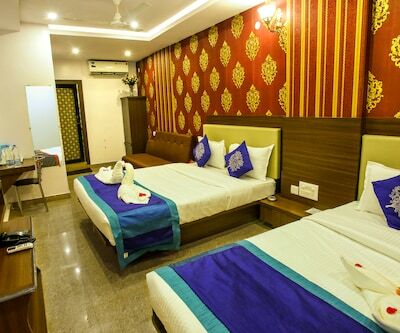 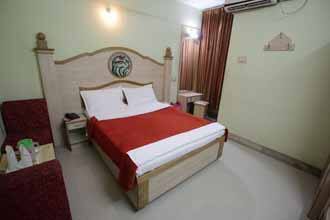 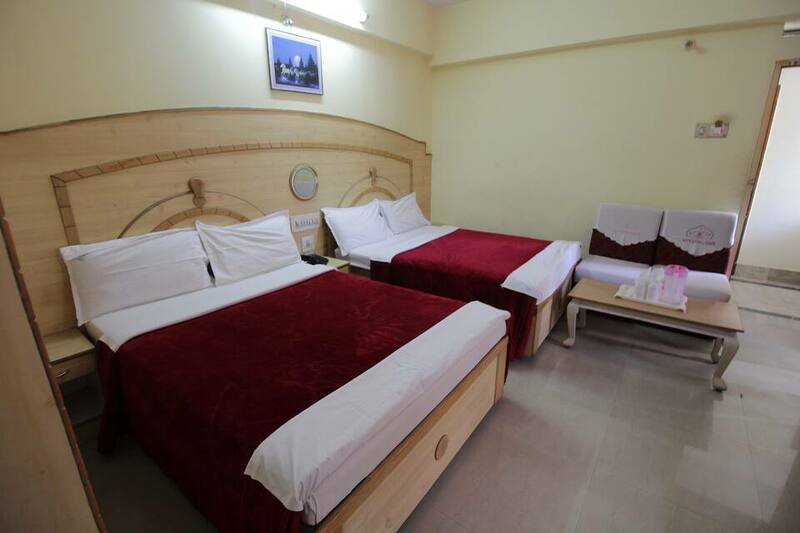 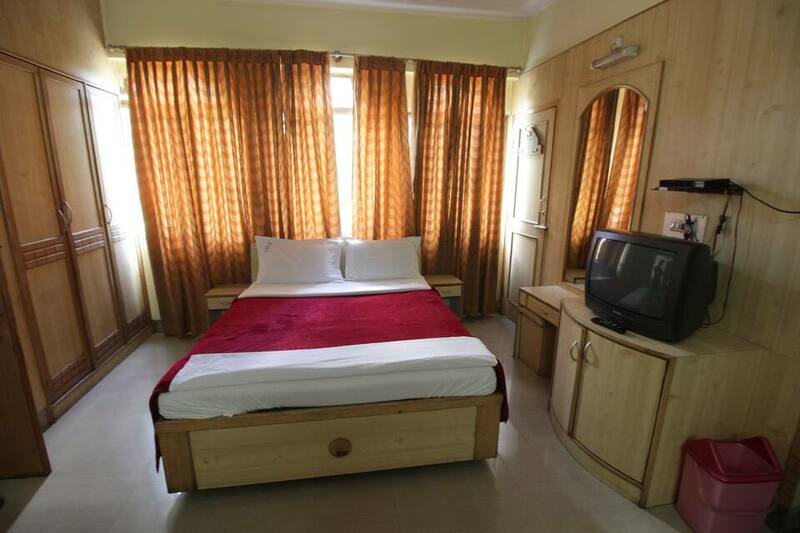 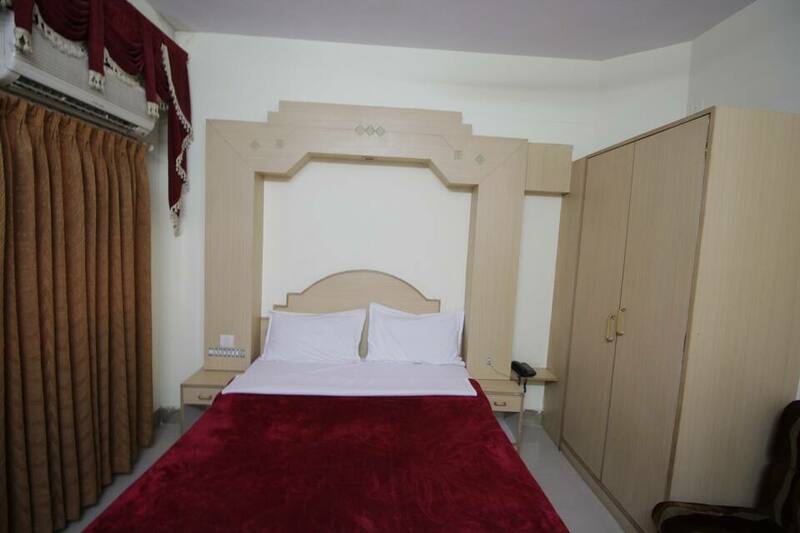 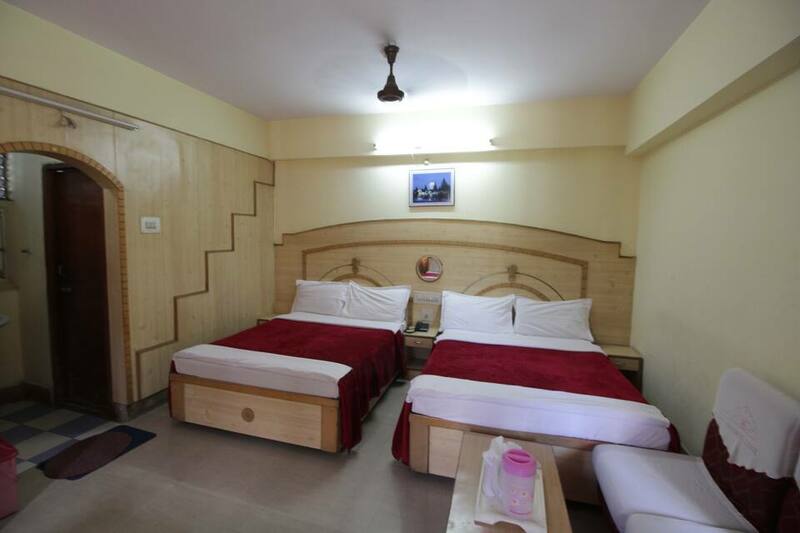 The rooms are also furnished with attached baths with hot/cold water supply.Ayodhya Lodge houses a multi-cuisine restaurant. 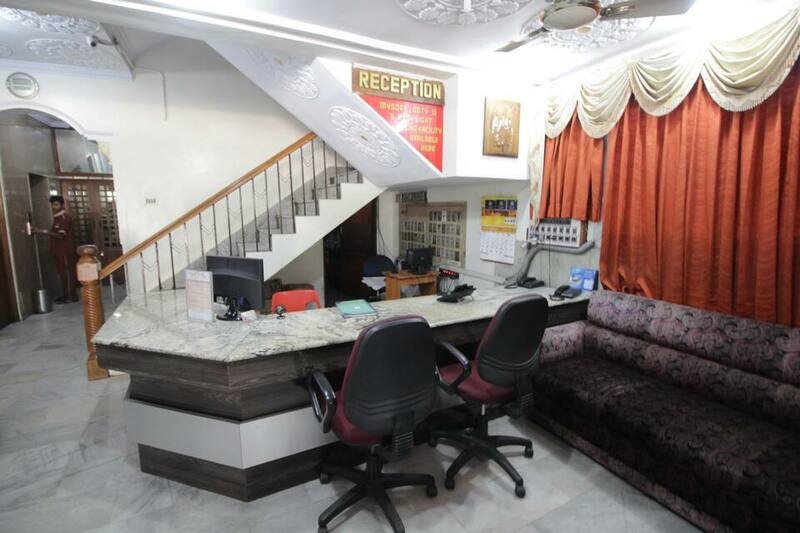 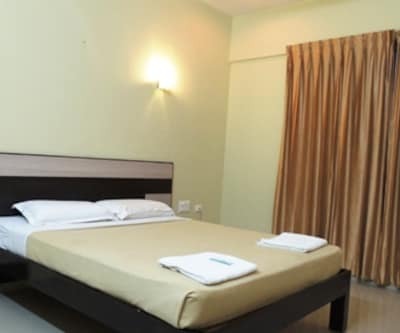 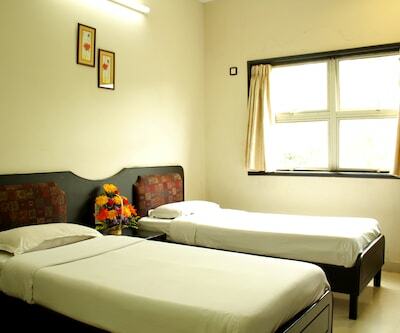 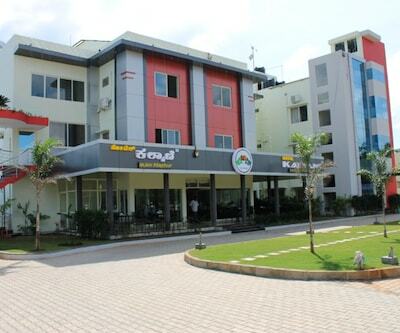 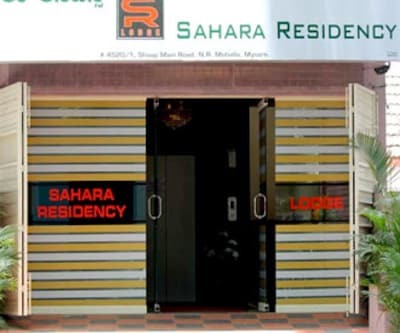 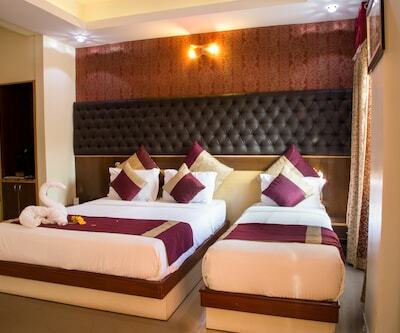 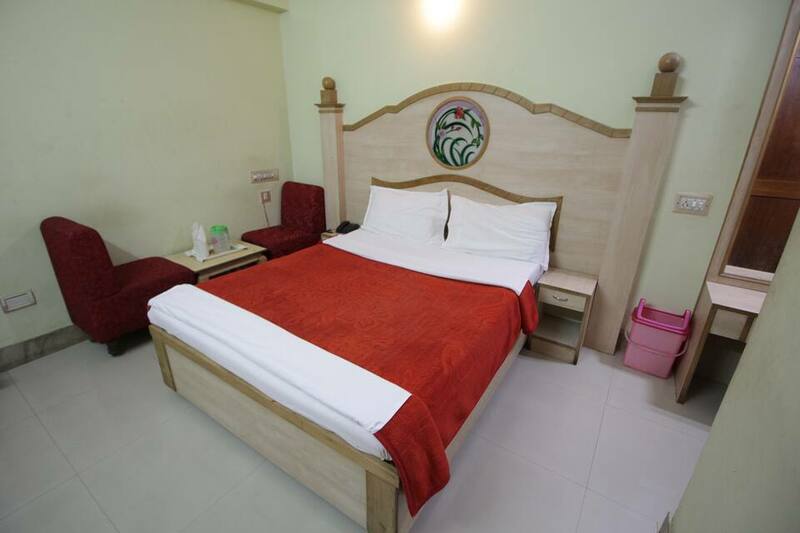 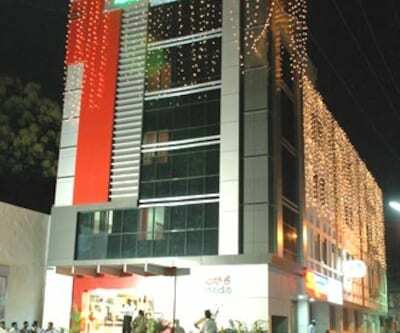 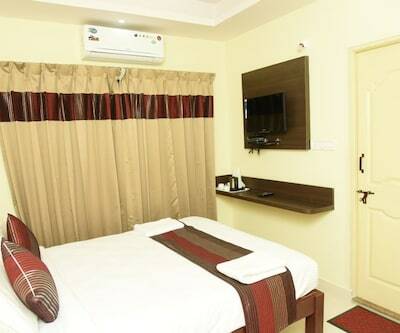 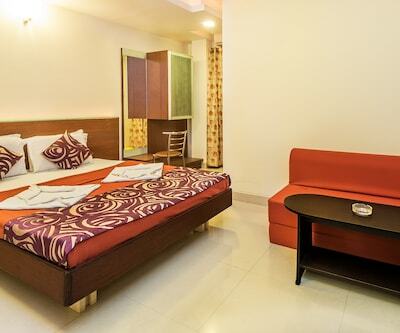 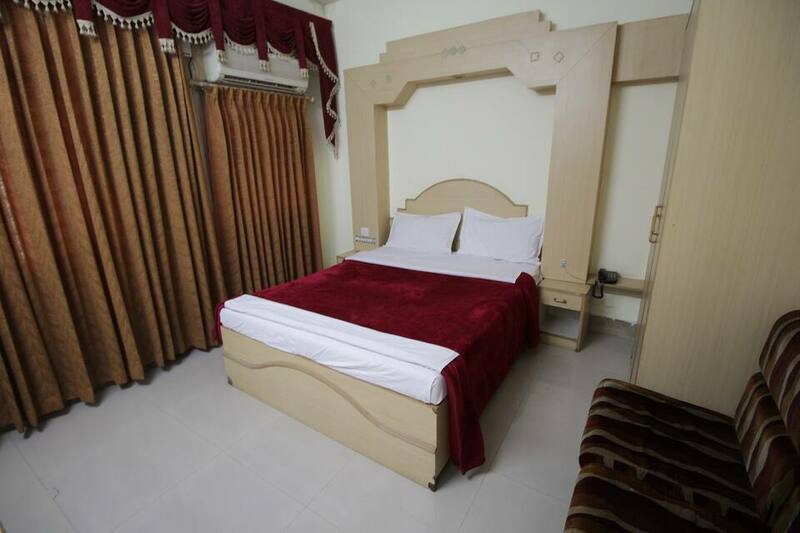 Guests can avail of laundry, 24-hour room service, security, and wake-up call services.This Mysore stay operates a travel desk and provides car rental services. 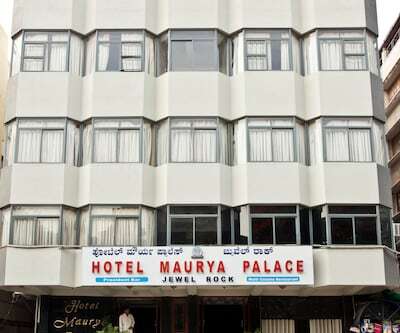 Few points of interest are the Mysore Zoo (2 km), Karanji Lake (2 km), Mysore Palace (1 km), and Railway Museum Mysore (2 km). 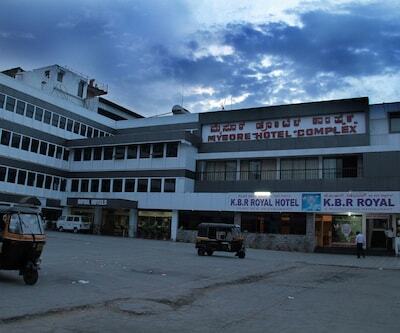 The Suburban Stop is at 0.1 km, whereas the Mysore Airport is at 11 km.